Stud Rugby manufactured custom rugby kit for the Ellis Robins Boys School. 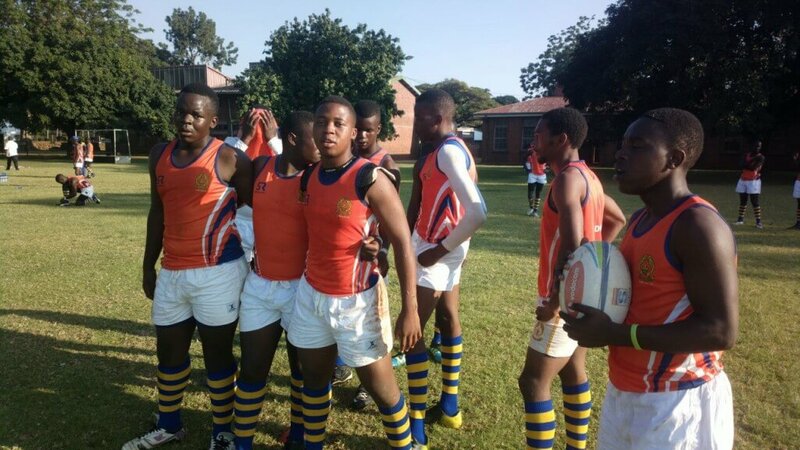 Ellis Robins Boys School is a Zimbabwean boys’ high school that was founded in Salisbury, Rhodesia in 1953. It is located in the suburb of Mabelreign in Harare. Next door is Mabelreign Girls High School, the school’s sister school. The Ellis Robins school colours are yellow and blue, the badge has two dolphins facing each other, and the school motto is “Esse Quam Videri” which means “It’s Better To Be Than To Seem To Be”.